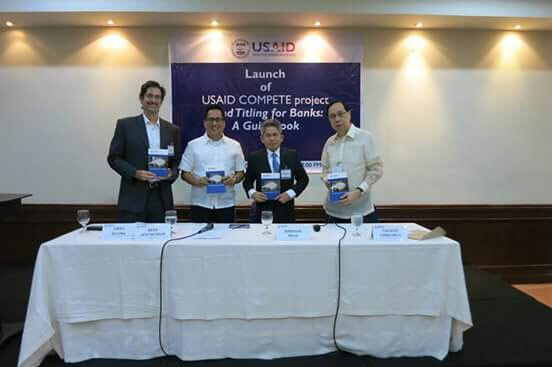 This is a book project of Advancing Philippine Competitiveness (COMPETE) under USAID. 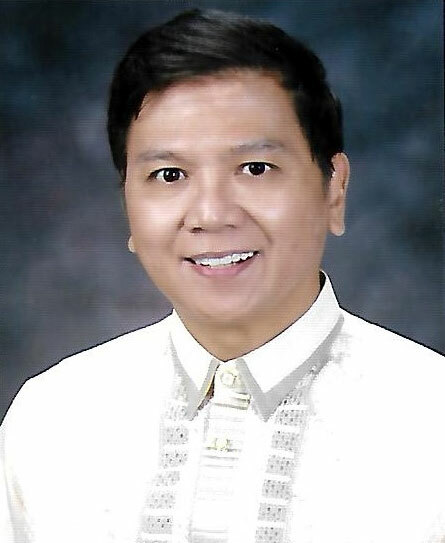 Rural banks,particularly LIPA BANK, Inc., supported the advocacy on securing property rights through titling under Residential Free Patent. 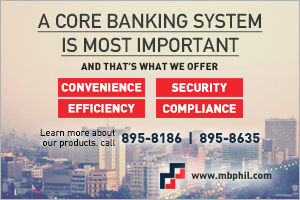 In picture are: (L-R) Gregory Calling, Deputy Chief of Party-COMPETE Project, John Avila, Representative of USAID, Johnson M. Melo VP-Lipa Bank, Inc. and Calixto Chikiamco President – Foundation for Economic Freedom.